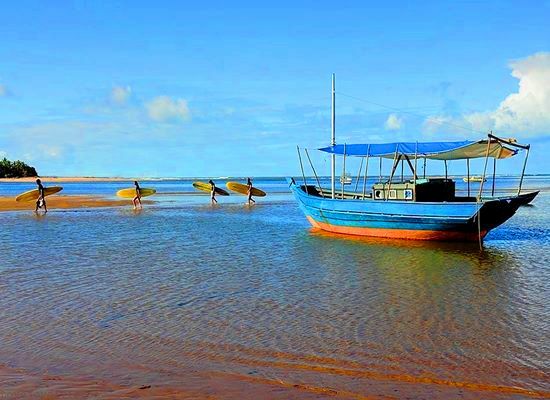 This trip will take you to the South of Bahia, to Itacaré area. 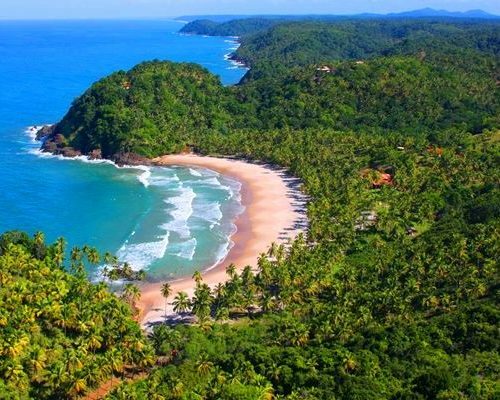 It is the only part of Bahia with rocky mountains that hide, in their secluded coves, small and delicate fine sand beaches surrounded by dreamy coconut groves. 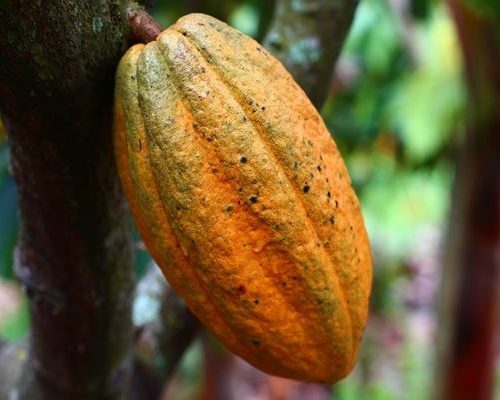 Here you will have a chance to learn about the production of chocolate. 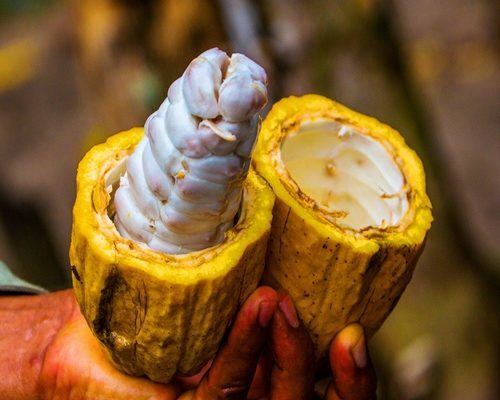 The seeds of cocoa, a plant native to the Amazon rainforest, was first brought to Bahia in 1746 and planted on the Cubículo farm in Canavieiras, located 110 km away from Ilheus. 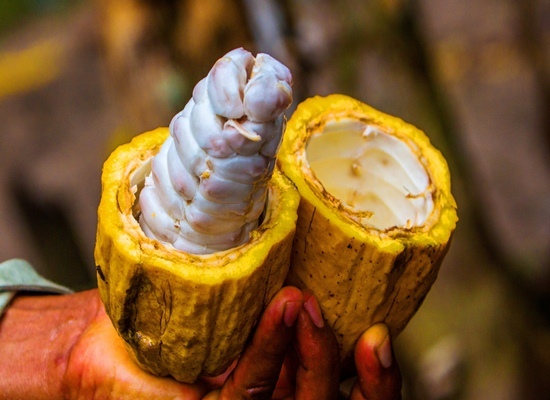 Cocoa brought wealth to this part of Bahia, the golden times started in the late 19th century until relatively recently. 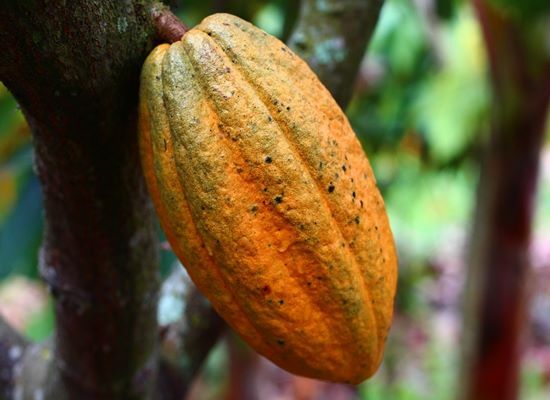 It has been wonderfully documented in a number of novels by the late Jorge Amado, one of Bahia’s greatest writer, who traced the glories and tragedies of the cocoa trade. 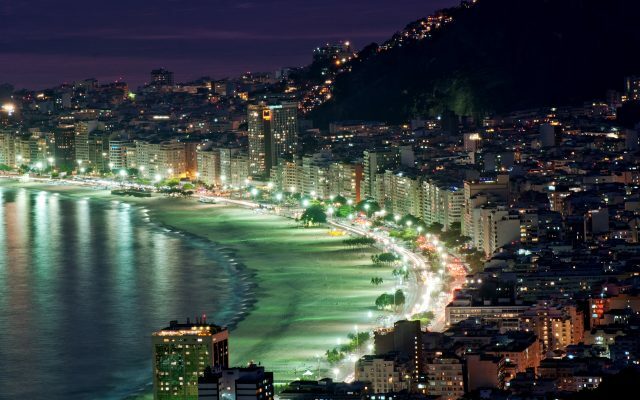 The climate is tropical, with an average temperature of 27ºC year round. 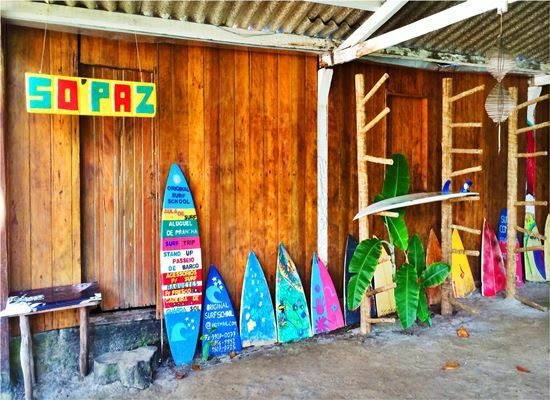 This is a great trip for both families and couples and the adventurers who love to surf. Upon arrival at Ilheus (IOS) airport you will be transferred by road transfer to Itacaré and check in at Vila Barracuda. Take a walk through the cobblestone streets with colonial houses from the Black Gold era, when the cocoa barons contributed to the building up Itacaré. 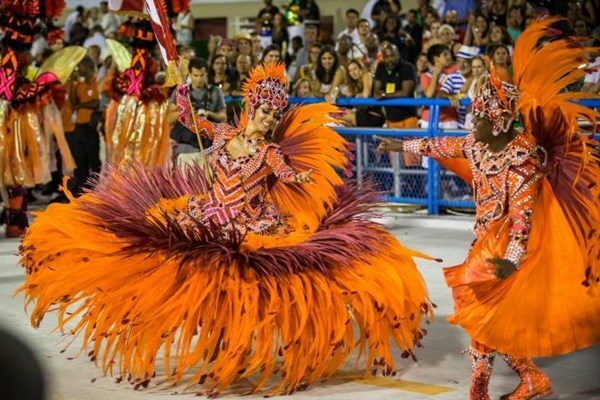 It is impossible not to fall in love with the beauty, flavors, history, swinging rhythm and colors of this part of Bahia. Spend the rest of the day at leisure. After breakfast depart to visit two of the most important cocoa farms in the region: Santa Tereza farm, a leading producer of organic cocoa, and Vila Rosa farm, where lunch will be served. Visit the on-site museum and the production area, where you will taste and also try making chocolate yourself. Spend the evening at leisure. 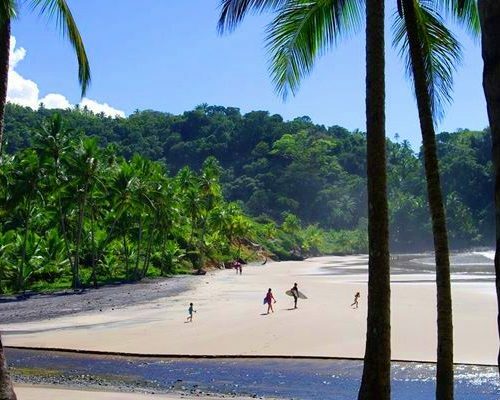 After breakfast spend the day at leisure to enjoy the paradisiacal Itacaré beach. 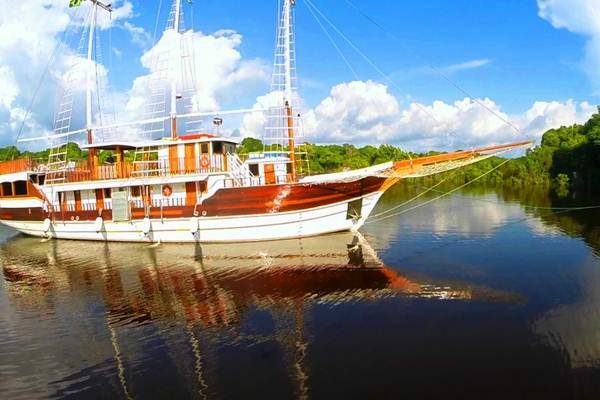 The waves in this part of Brazil are perfect for an active holiday. 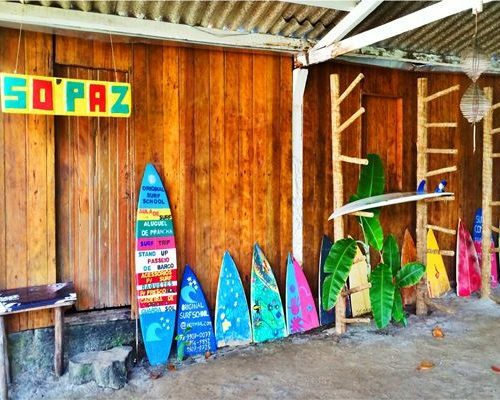 Surfing classes can be arranged on the spot, Itacaré being famous for this watersport and gathers both professionals and amateurs from all around the world. 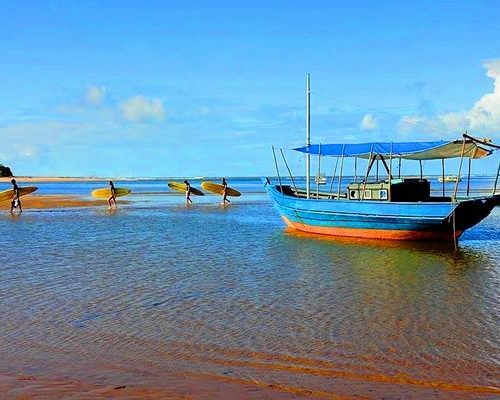 Today depart on the Four Beaches Trail, a trail passing by 4 beautiful interconnecting beaches – Engenhoca, Havaizinho, Camboa and Itacarezinho. On the last beach there is of the best beach restaurants in Itacaré. Duration of whole tour: Approx 5 hrs. There are other trips to do in the area. Ask us for more info. 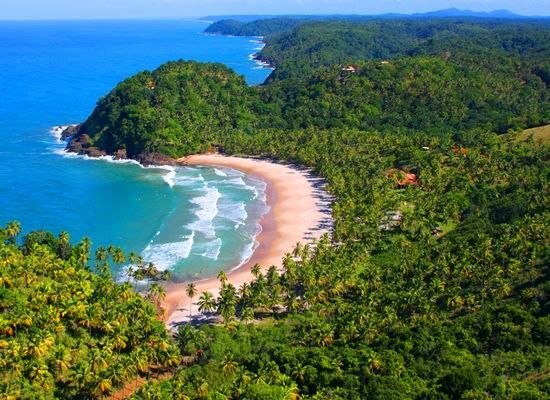 After breakfast take a tour up north to the Maraú Peninsula. It is specially good during a full or new moon, when the tide is low and there are beautiful natural pools along the coast, ideal for snorkelling or diving. 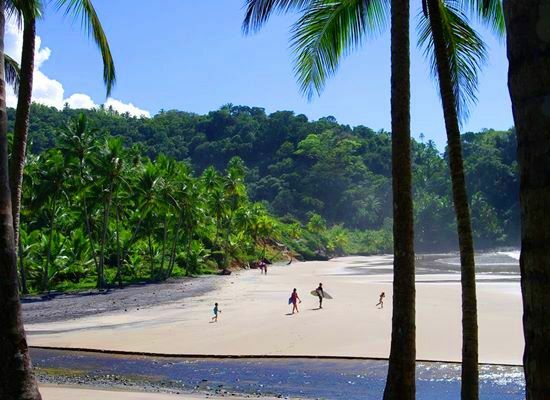 The off road path is passing through scenic coconut groves and beautiful beaches. After breakfast balance the morning at leisure. The departure is flexible and will be coordinated according to your onward travel plans. Transfers to Ilheus airport will be provided. International and connecting domestic flights are not included. You can get all the flights return from £800 per person (depending on the connections and airport combination). Do ask us for advice. Alternatively we can book the flights for you but a booking fee may apply.